and clear zinc chromate plated EN19T steel. 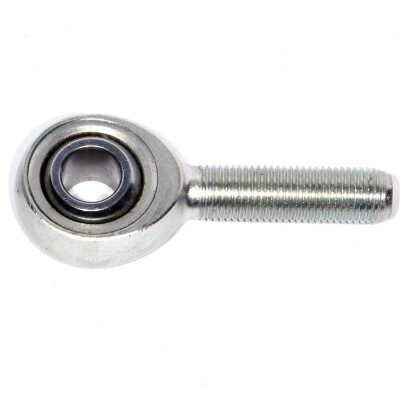 The race is carbon steel, zinc plated chromate and the Ball is chrome plated alloy steel. 1/2" diameter hole through the race. See our catalogue for full specification. may result in damaged property or injury or death.